This morning’s meditation in the book of 1 John ministered grace to my heart and mind by reassuring me of God’s love for me in Christ. Specifically, the Spirit repeatedly highlighted the truth that in Christ I am already accepted by God. Therefore, in my service to Him, I work from my acceptance not for my acceptance. Again, I have asked three questions of the text. What is true of God? – The Father, my Father, has received me through my Advocate. His wrath has been appeased by His Son. What is true of me? – I am accepted by my Heavenly Father. He loves me as He loves His Son. He is not angry with me. My proper obedience flows from my acceptance, not for my acceptance. What lies must I repent of believing? – My acceptance by God is based upon my obedience. His love for me changes based upon my performance. These are functional lies I must repent of believing. What is true of God? – The Father knows sinners–in relationship. What is true of me? – I know the Father in relationship. He knows me in relationship. What lies must I repent of believing? – My relationship with God is dependent upon, or of lesser importance than, my spiritual performance. These are functional lies I must repent of believing. MAIN TRUTH TODAY: I am already accepted by God. The blood of His Son has appeased His wrath and satisfied His righteousness. I must renew my mind by constantly recognizing these truths to be true. I am already “accepted in the beloved [One]” (Eph 1:6). 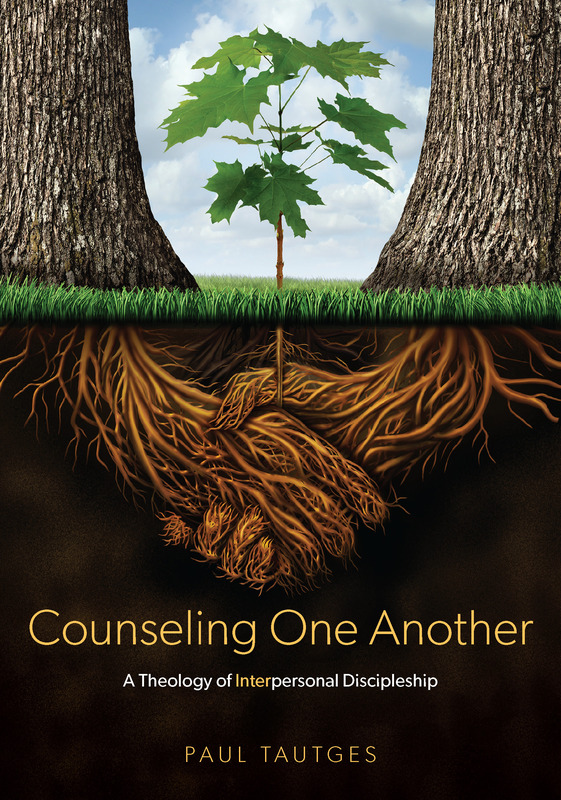 For further reading on the significance of these truths for the counselor, I encourage you to read David Murray’s post on counseling and the fatherhood of God. I loved that you included what we talked about in this post. “In my service to Him, I work from my acceptance not for my acceptance.” I had never heard it this way before and it really cleared things up in my mind. Where would I be if God’s love for me was in any way dependent on something I could do? His love is so incredible!